This week, Sawgrass Mills Mall announced that it will add the Jimmy Choo name to its lineup at the Colonnade Outlet Malls. Jimmy Choo is a new-to-market retailer. Business reporter Karen Rundlet visits the mall to find the well documented "suitcase shoppers." New Wave Surgical, a Pompano Beach based company, didn't start out in the manufacturing business. 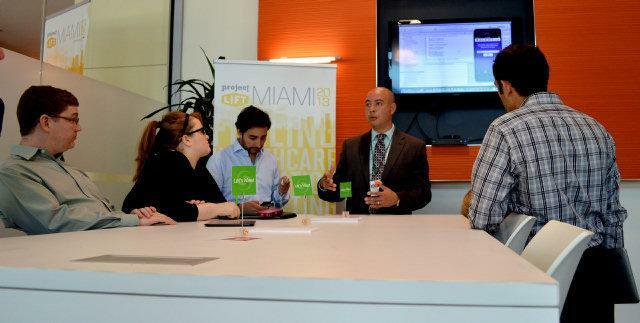 The founder and president, Ricardo Alexander Gomez, wanted to focus on design and sales of a medical device called D-HELP. The product helps surgeons clean the lenses of tools used during laparascopic surgeries. Revenues grew once Gomez and his staff were able to decrease costs of producing the device. Gomez says revenue is up 1900%. 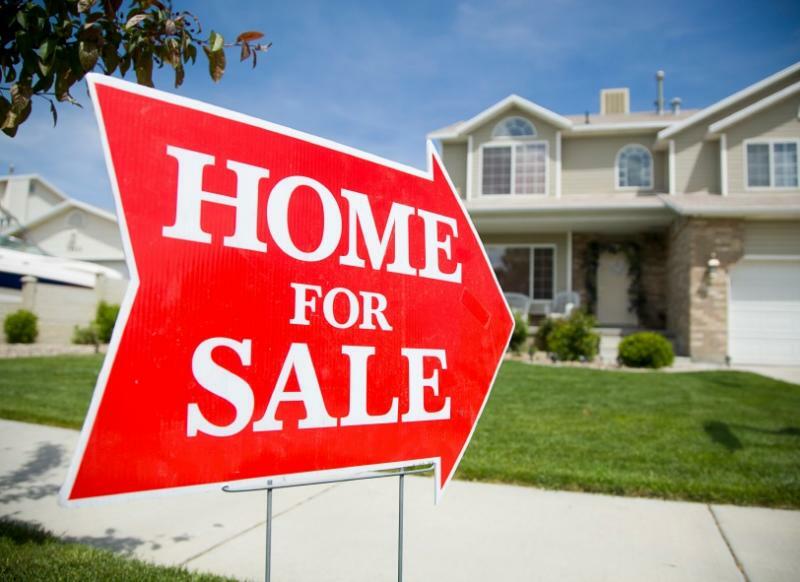 When it comes to real estate in South Florida, we can’t pretend it’s anything other than a seller’s market right now. Prices are climbing and inventory is tight. If you’re looking for a home or a condo, you’re competing against plenty of buyers who can pay full price and more, in cash. Miami Herald Business reporter Karen Burkett tracks a South Florida woman who has been trying to become a first time homeowner for two years. Market forces compelled Ashley Arends to face the reality of property and neighborhoods that was possible. 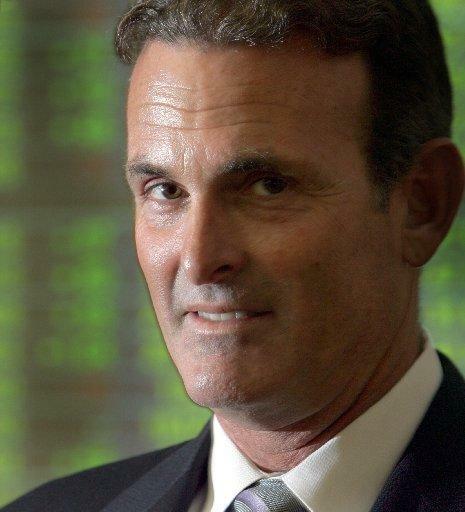 Lennar CEO Stuart Miller earned almost $13 million last year. That’s more than $4,000 per work hour, easily making the 55-year-old the highest-paid chief executive among South Florida’s largest companies. Was Miller overpaid? His compensation from the national home builder his father co-founded amounted to 265 times what the Bureau of Labor Statistics said is the average annual pay for someone in the construction business. But by one measure of particular interest to shareholders, Miller’s pay may be seen as about right.